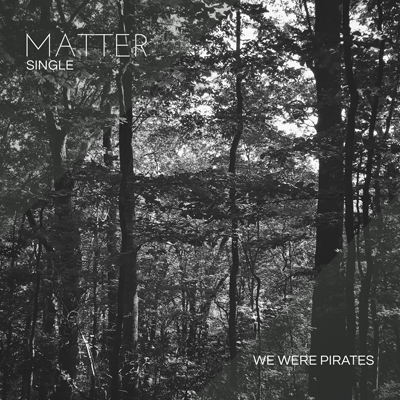 Just wanted to let you know, you can snag a copy of the new single, 'Matter,' on iTunes and Amazon now! You can also stream it for free on Soundcloud. Thanks! Album Release Show at Black Cat in DC on 3.3.16!